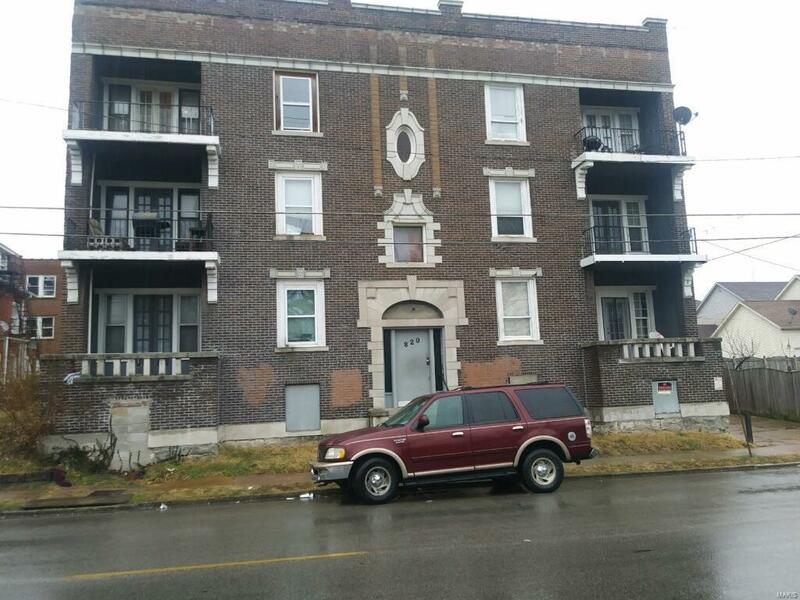 Great investment opportunity in the West End, just blocks from the Delmar Loop. This beautiful brick building has 6 two bed, one bath units. Owner has recently completed some updates to units and exterior. Each unit has individual systems. Property to be sold in as is condition and seller to do no repairs. Please do not disturb tenants. This sale also includes the adjacent lot at 5896 Cates.